Creating code is what I am about. I've been programming for over 11 years now and I love what I do. I enjoy creating websites that are elegant, functional and seemless to use. Tinkering with webapps, SQL databasing and inspecting websites are my bread and butter. I'm inquisitive, quietly confident, and relentless in my pursuit to be better. 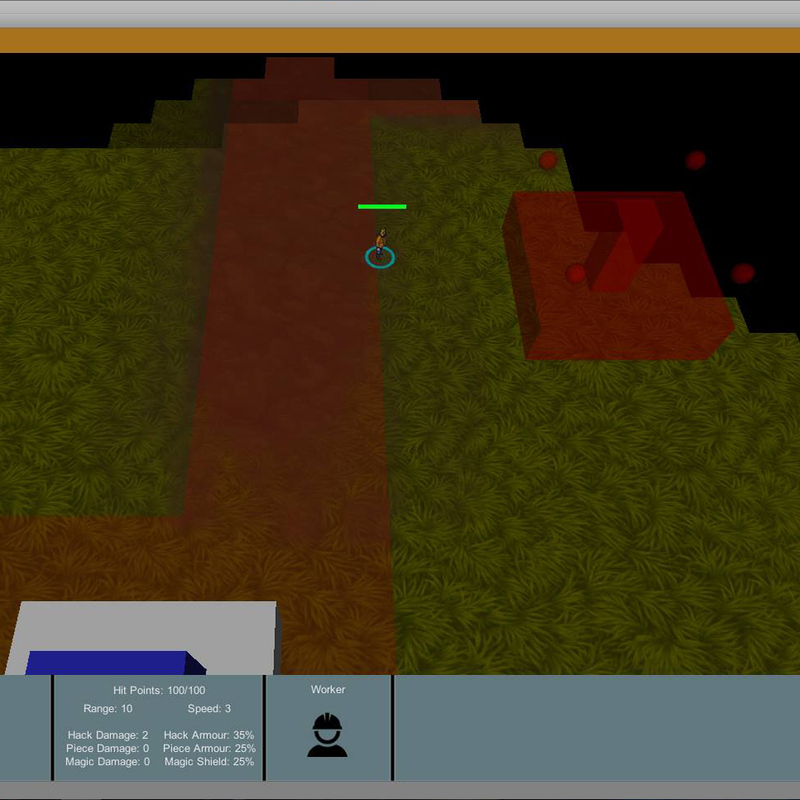 I convert raw data from the server into intuitive interfaces for the user. Forging clean code from scratch that gets the job done right. I have experience in almost every programming discipline. I'm a bit of a code explorer. I'm always keen to try my hand at new languages and frameworks in different environments. 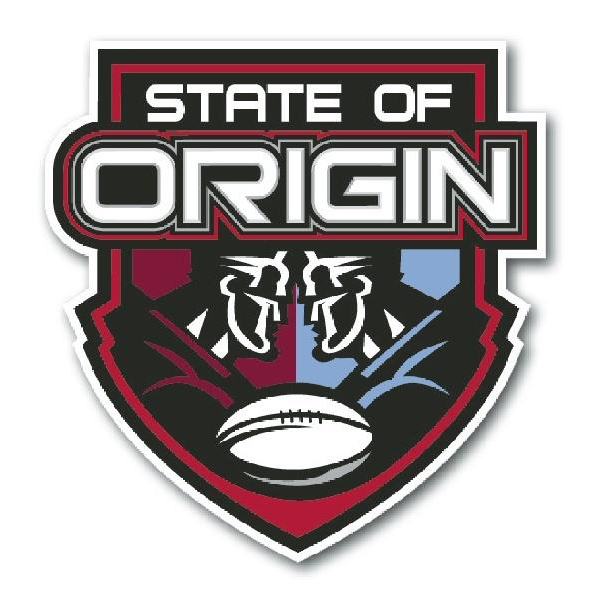 This quaint Android app was created to keep those that don't follow the Australian sporting event - State of Origin. It has pictures of all of the players, on both teams, and upon tapping on an image an audio sample plays for that athlete. This React application involves a React Router communicating with an MVC server which talks to a Database storage. 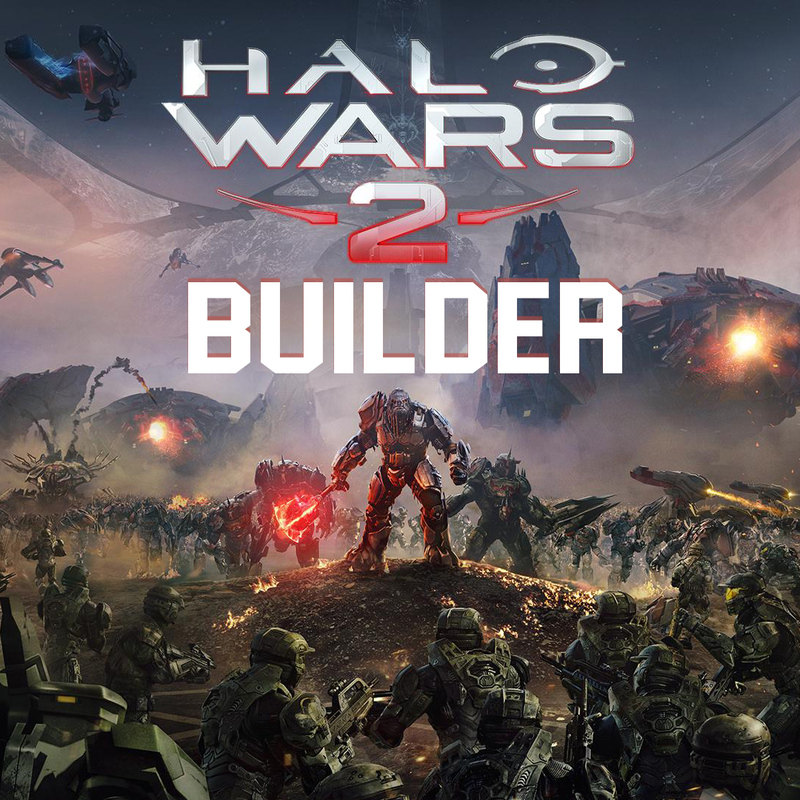 The app was created to explore the possible applications of React rather than the functionality of a Halo Wars 2 Build order creator. However it does it's job very well. I am currently booked-out, however if you'd like to contact me please see below. Thanks for reading, if you'd like to find out more about my work you can find my BitBucket below as well as ways to contact me.